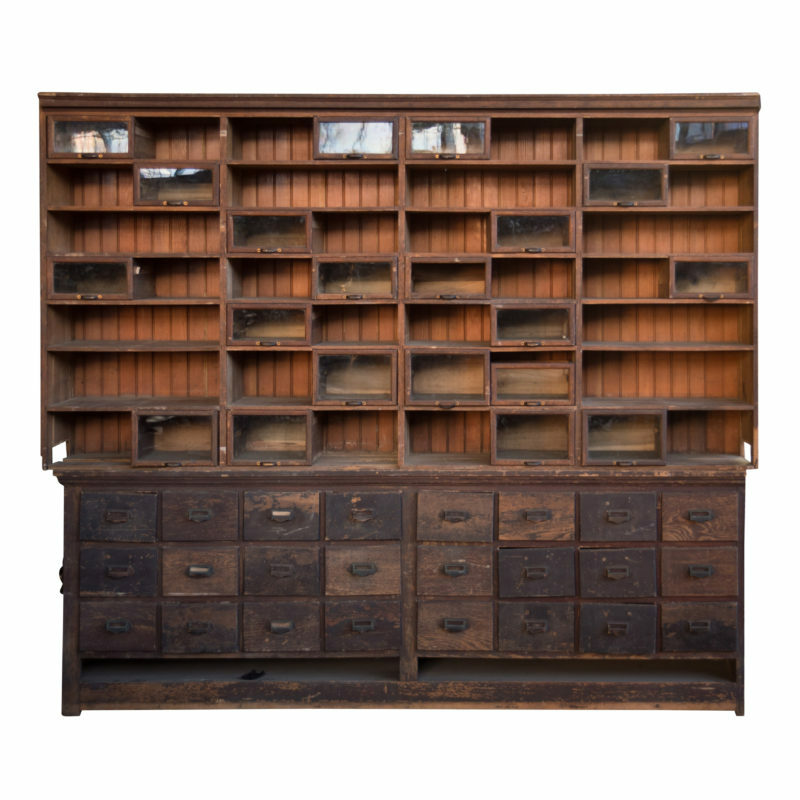 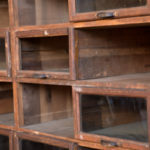 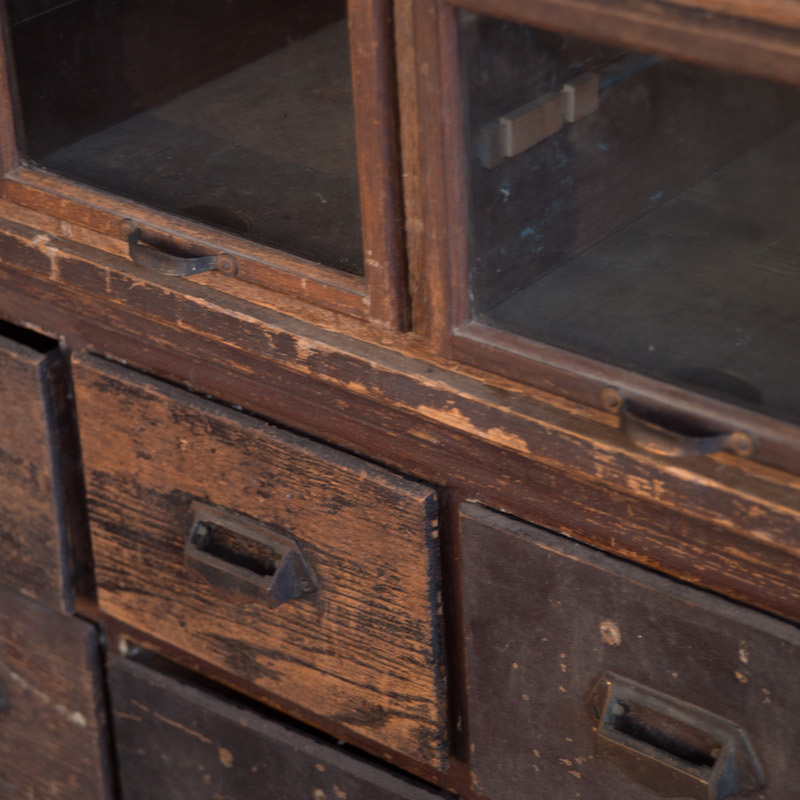 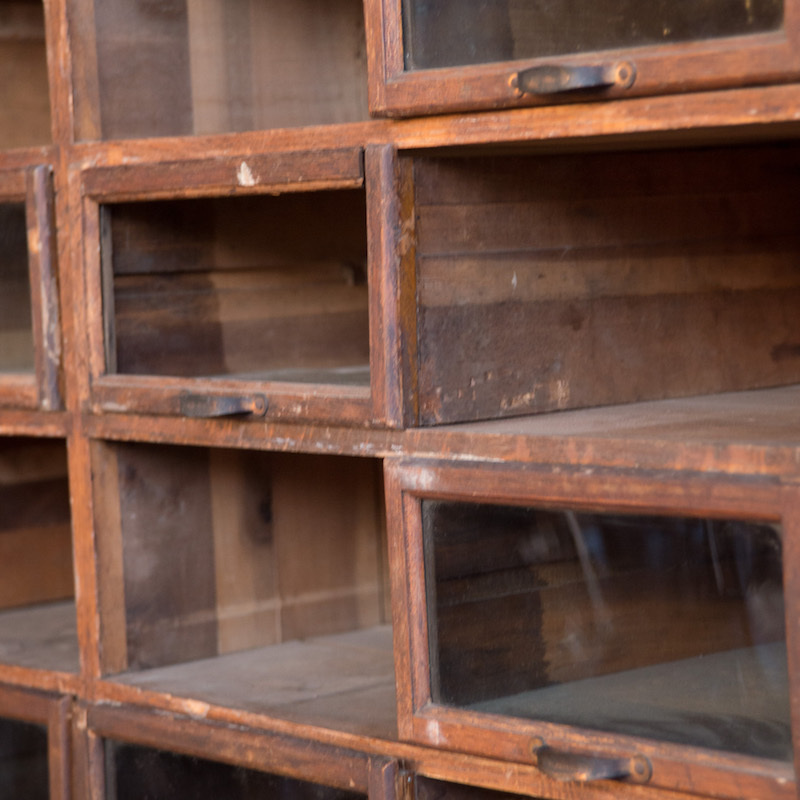 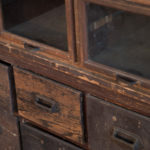 Antique pharmacist’s cabinet. 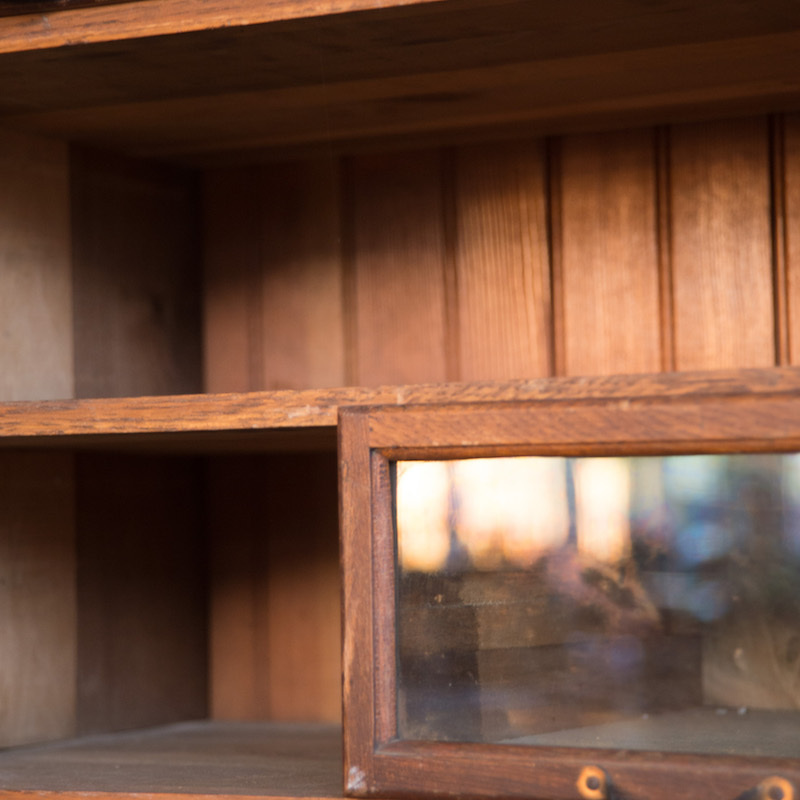 This piece makes a beautiful display or bar back. 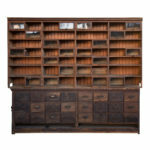 Due to its significant size it can be used to cover most of a wall and would make a dramatic addition to any arrangement.